NITV on IsumaTV (Northern Interactive Television Network) and IFN/Indigenous Film Network distribute Inuit, Aboriginal, First Nations, Metis and other Native films by internet to a network of Local Servers, digital projectors and cableTV access channels in remote northern communities. NITV's Local Server Network boosts over 2000 films on IsumaTV to high-speed delivery in low-bandwidth communities with low-speed internet service. Canada's Official Selection - Foreign Language Oscar®! Winner of 6 Genie Awards! Canada's Official Selection - Foreign Language Oscar® ! Igloolik is a community of 1200 people located on a small island in the north Baffin region of the Canadian Arctic with archeological evidence of 4000 years of continuous habitation. Throughout these millennia, with no written language, untold numbers of nomadic Inuit renewed their culture and traditional knowledge for every generation entirely through storytelling. 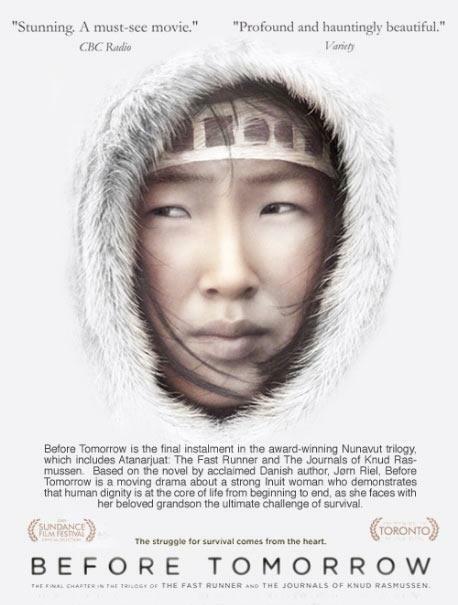 Our film Atanarjuat is part of this continuous stream of oral history carried forward into the new millennium through a marriage of Inuit storytelling skills and new technology. 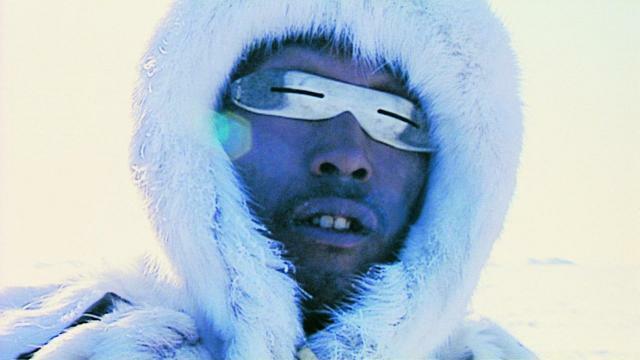 Atanarjuat is Canada's first feature-length fiction film written, produced, directed, and acted by Inuit. An exciting action thriller set in ancient Igloolik, the film unfolds as a life-threatening struggle between powerful natural and supernatural characters. Atanarjuat gives international audiences a more authentic view of Inuit culture and oral tradition than ever before, from the inside and through Inuit eyes. 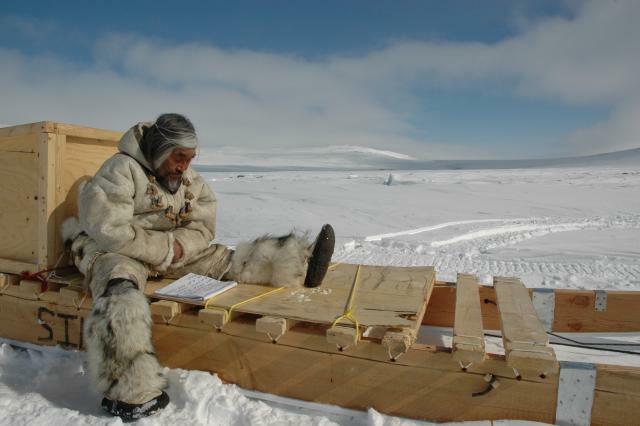 For countless generations, Igloolik elders have kept the legend of Atanarjuat alive to teach young Inuit the danger of setting personal desire above the needs of the group. BEFORE TOMORROW at Film Forum, New York Dec 2-15, 2009.